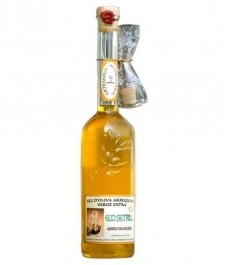 Oro del Desierto Hojiblanca - Squared glass bottle 500 ml. 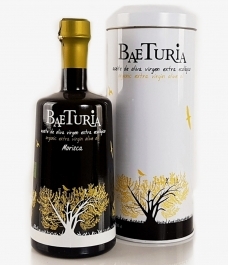 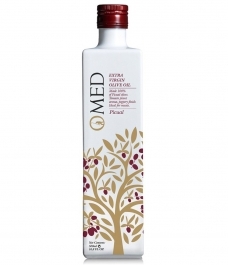 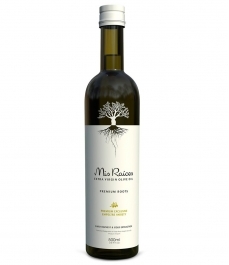 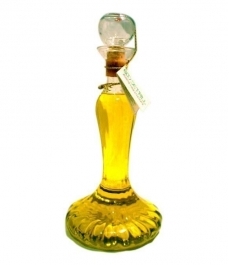 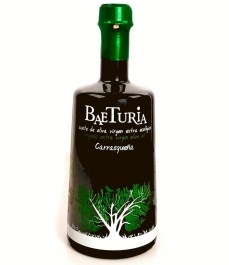 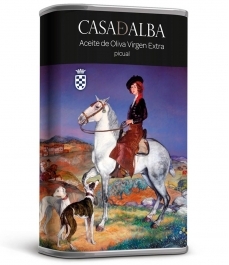 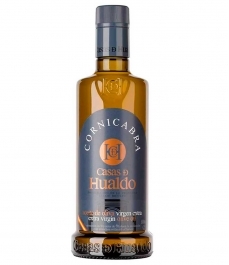 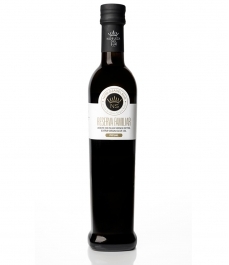 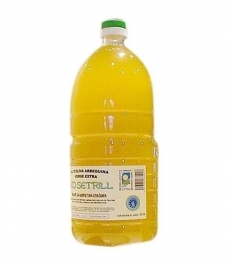 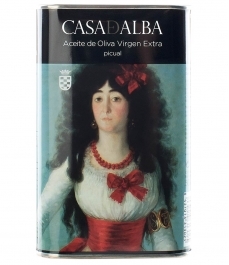 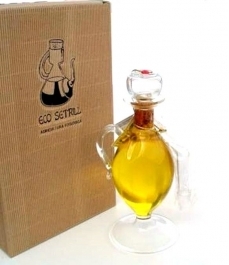 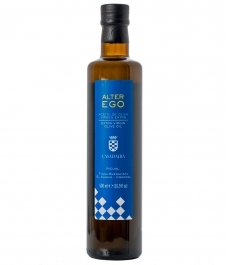 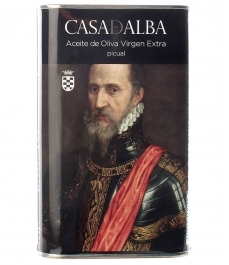 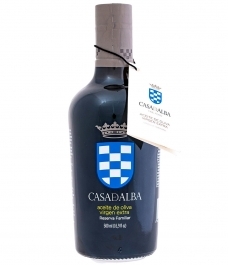 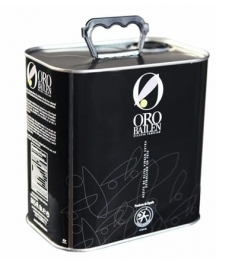 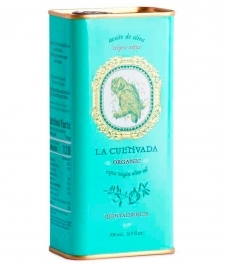 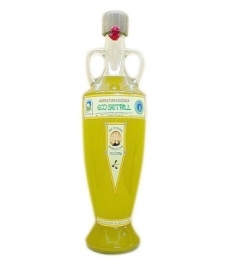 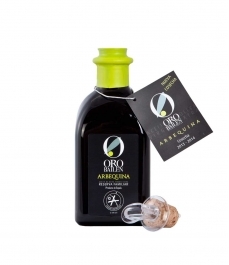 > Olive Oil>Showcase>Premium olive oils>Oro del Desierto Hojiblanca - Squared glass bottle 500 ml. 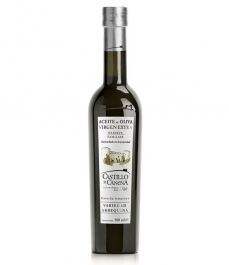 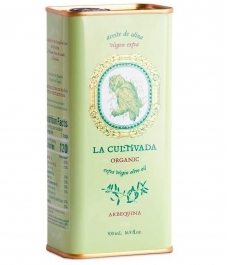 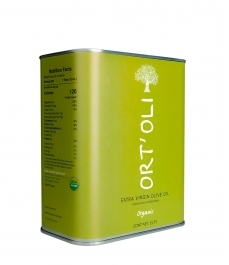 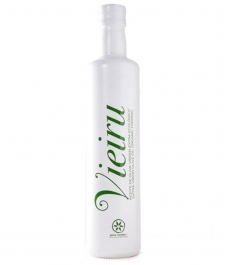 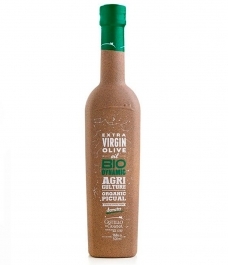 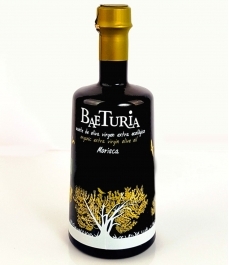 This non-filtered virgin olive oil fromTabernas (Almería) is a hojiblanca monovariety. 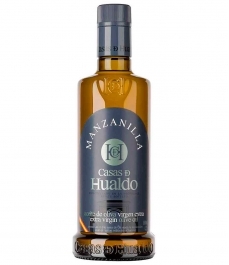 Its tasting notes include high intensity, medium bitterness and light spiciness. 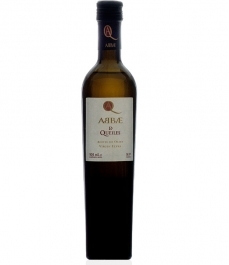 Agreeable taste. 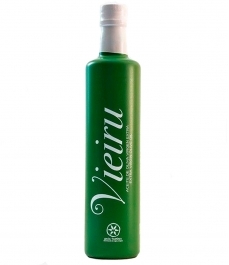 Ideal for raw use in toasts, salads, puddings and all classes of stews. 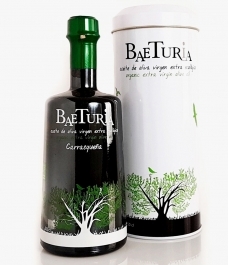 Leave a memory of green grass and a lasting aftertaste, spiciness and bitterness are medium.